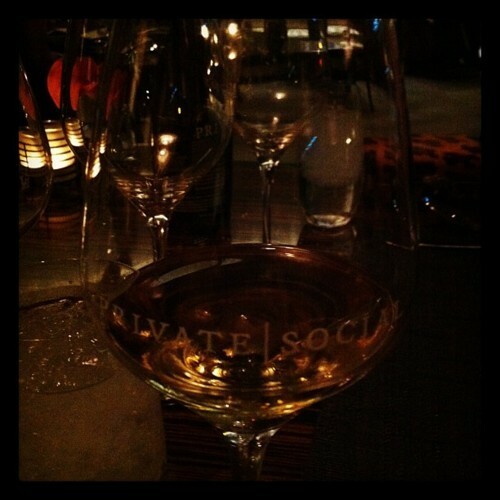 Last weekend I had the great pleasure of trying out Private Social, the newest dining hot spot in Dallas. The sommelier was awesome – he sat with us for at least 15 minutes just making sure we were having a good time and providing a detailed overview of the wines we were sipping on. To start the meal off right we shared the Top Chef Pork Buns, which had very spongy, soft buns and crispy pork. I wanted to order more, but my friends convinced me to save up for the main event – and I’m glad I did. 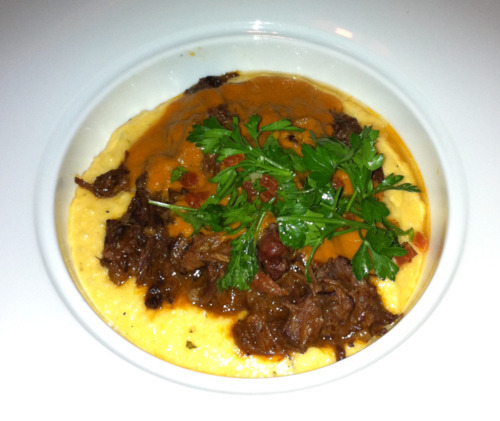 For my main course I tried the Braised Beef Cheek which came with Pepperoni Sauce and Cheese Grits. Divine. It was insanely moist and rich, with just the right balance of flavor, texture and presentation. I highly recommend this dinner spot, whether you want to test out the “Social” tapas-type menu with friends, or enjoy a “Private” dinner with your own personal menu choices. 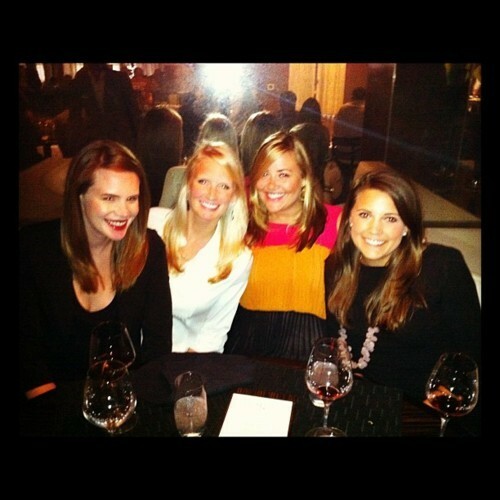 Amazing ambiance and incredible food. Click here to learn more about the restaurant and menus!